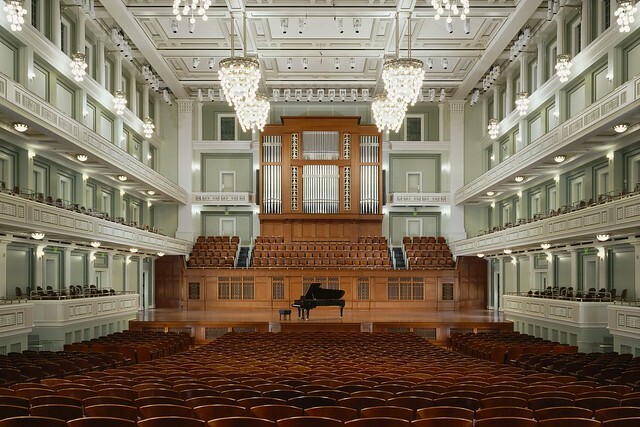 The Schermerhorn Symphony Hall will serve as the place where the phone calls with the picks are received.
" Love THIS grand, old, beauty! " 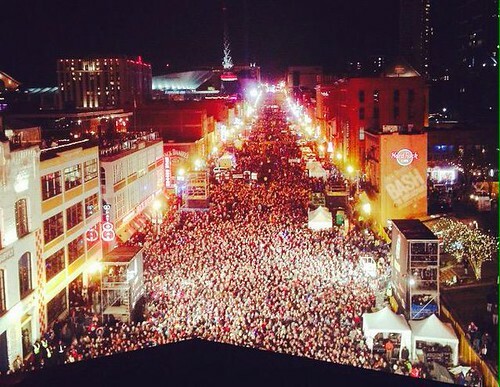 Nashville is blessed to have it. She is indeed a beautiful blessing, but believe it or not, the building is only thirteen years old! "Emancipate yourself from mental slavery. None but ourselves can free our minds." 😮 " OMG!.... Seriously? Well that just disproves the old notion of ' they don't build em the way they used to. " Get ready for another shock. There is a second one under construction currently at Belmont University that will fool you just as well. 😃 " INDEED!.... I saw posted renderings, about a year or two ago, of Belmont University planned developments upon this thread and marvelled at them. I love how that university's expansion sustains, turn-of-the-century, architectural cohesion with 21st-century upgrades. " Your turn-of-the century is off by about 300 years or so. Most of the building at Belmont are generally of Georgian period design which was based on Roman revival. Turn-of-the century (I assume you meant 19th) was fairly dreadful (Victorian) By the 1920s, gorgeous classical buildings in England were being demolished. 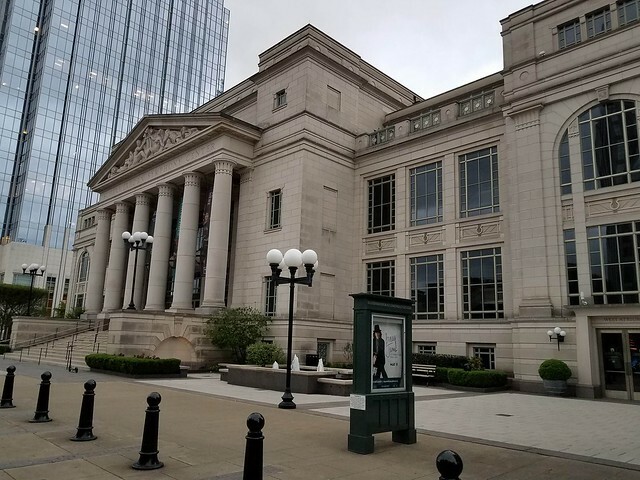 I find the symphony hall in Nashville to be among the best of classical examples. I think you may be thinking of the Beaux Arts movement in the 1930s that revived Roman style architecture on a massive scale. The Belmont campus certainly has many of these stately structures of note. But even they do not follow the very specific rules of period detail. Mostly, the architraves and entablatures are not quite in proportion to the height and diameters of the columns. Vignola is the authority to which architects should adhere. 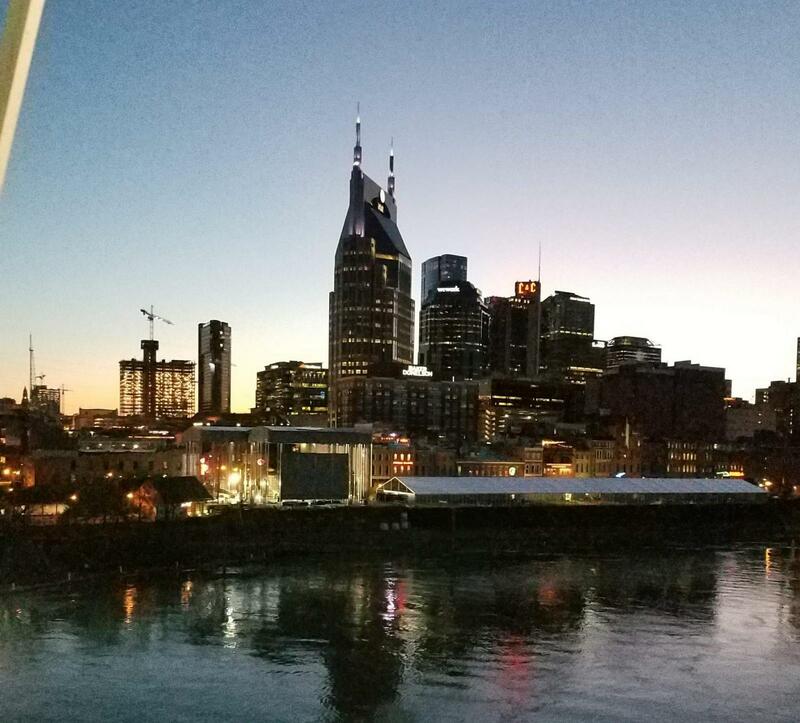 At any rate, the firm that produced design for most of the Belmont academic buildings and the symphony halls Is ESa here in Nashville and has achieved outstanding results. Alas, modern budgets and other constraints make more period design difficult. Also classical architecture like Beaux Arts is seldom more than a footnote in architectural education. I am old enough to have a more than average exposure to period design.
" THANKS A LOT!.... Now, I'm sorry that I said it. After recently looking at lots of early 20th-century architecture, that phrase is stuck in my head. " Last edited by PEORIA; Apr 21, 2019 at 7:04 AM. 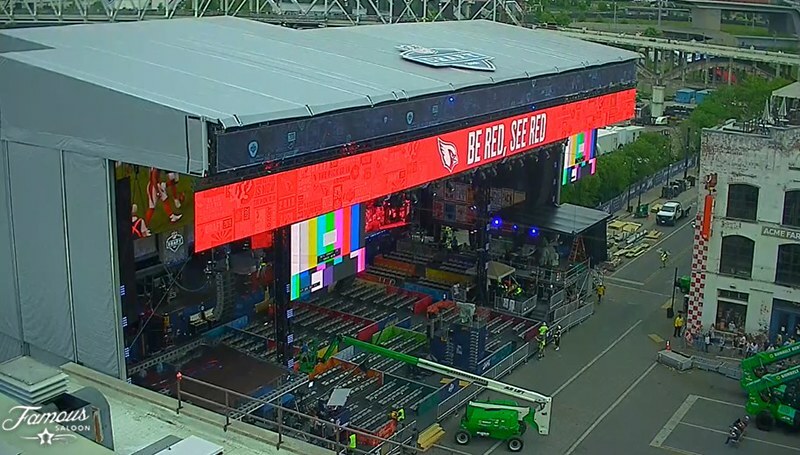 NFL Draft in Nashville day after tomorrow. Here's a look from several angles from live cams on the FOX 17 site. Looking from the stadium at the back of the stadium and the connected facility to serve as green rooms, control centers, etc. Looking down Broadway toward the stage (the blueish thing in upper left). 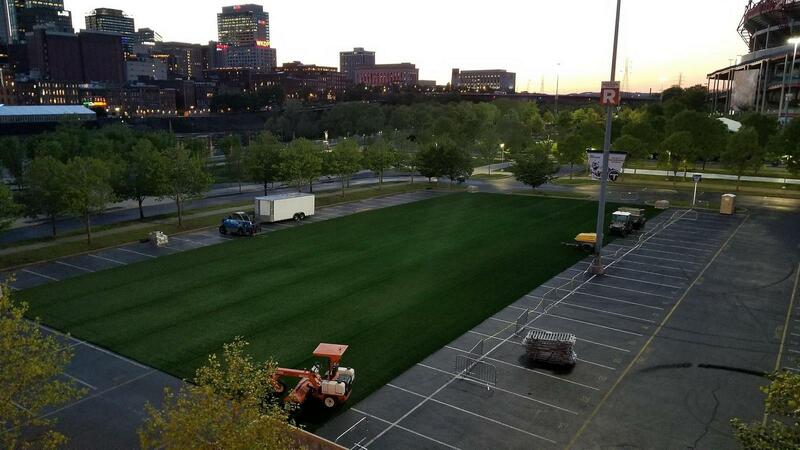 And looking toward the west where the arch was built to support video boards.